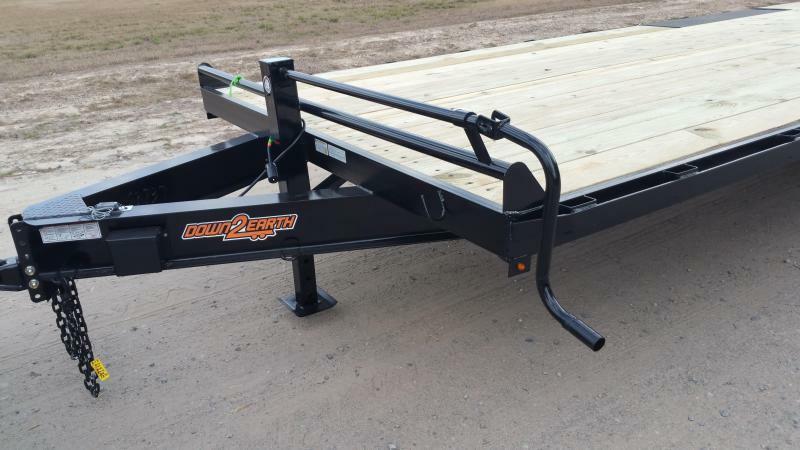 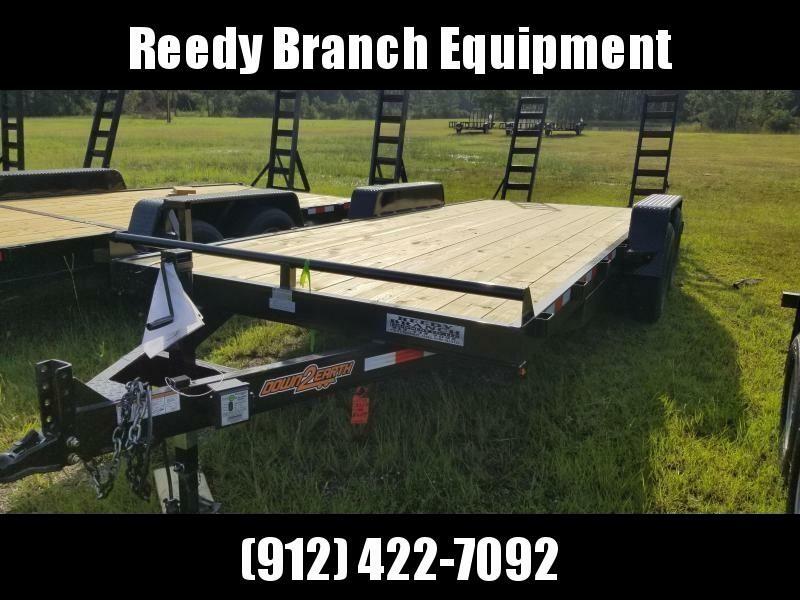 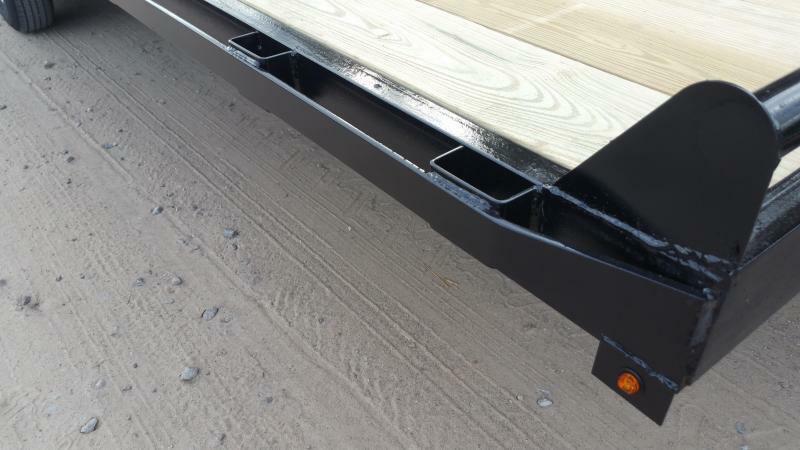 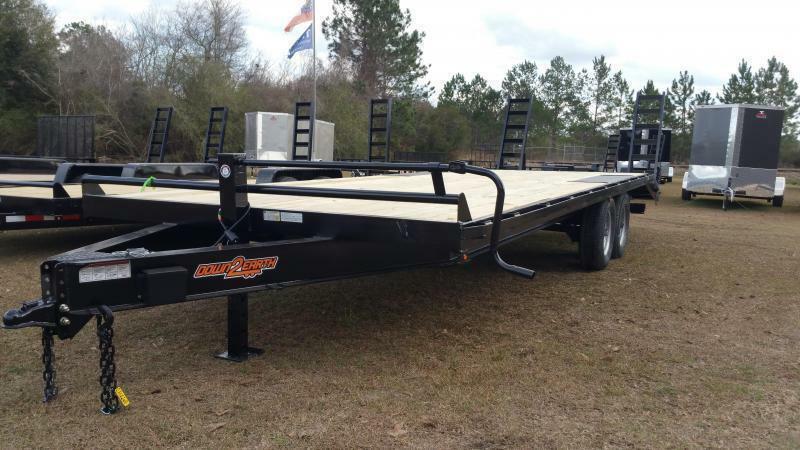 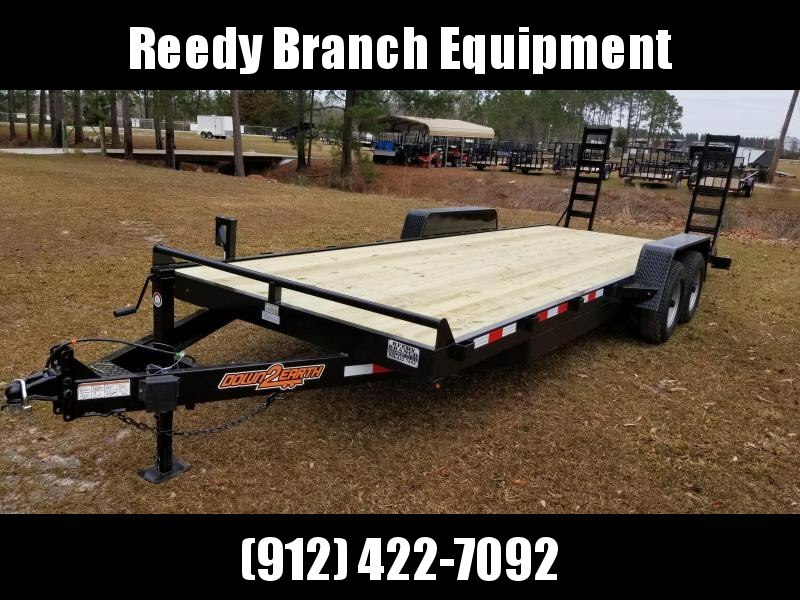 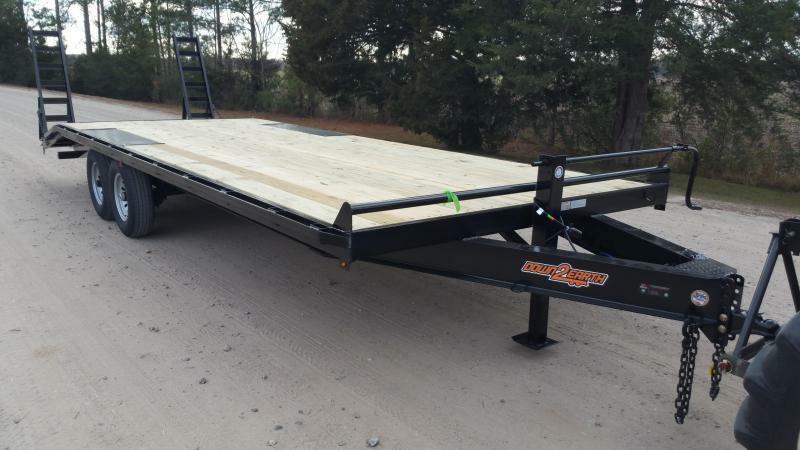 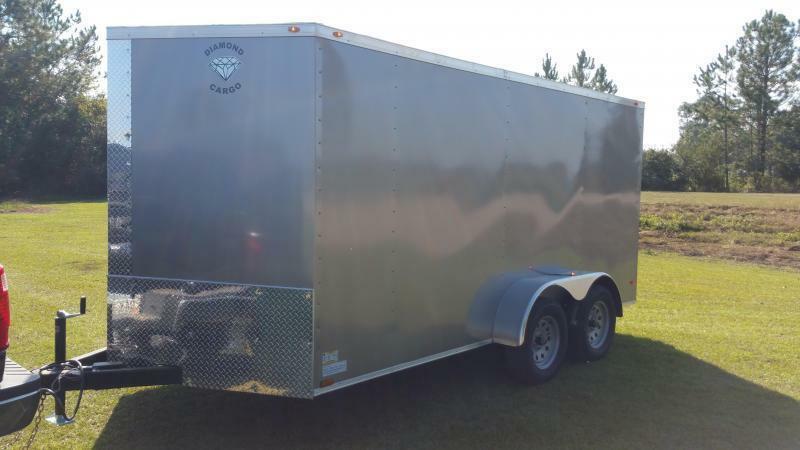 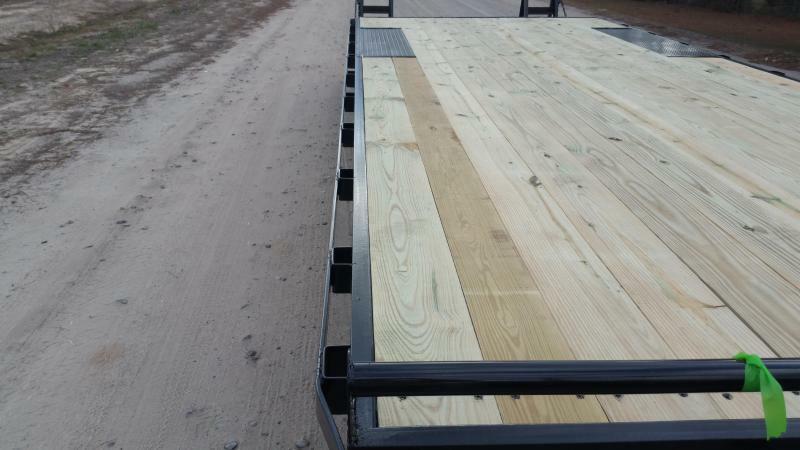 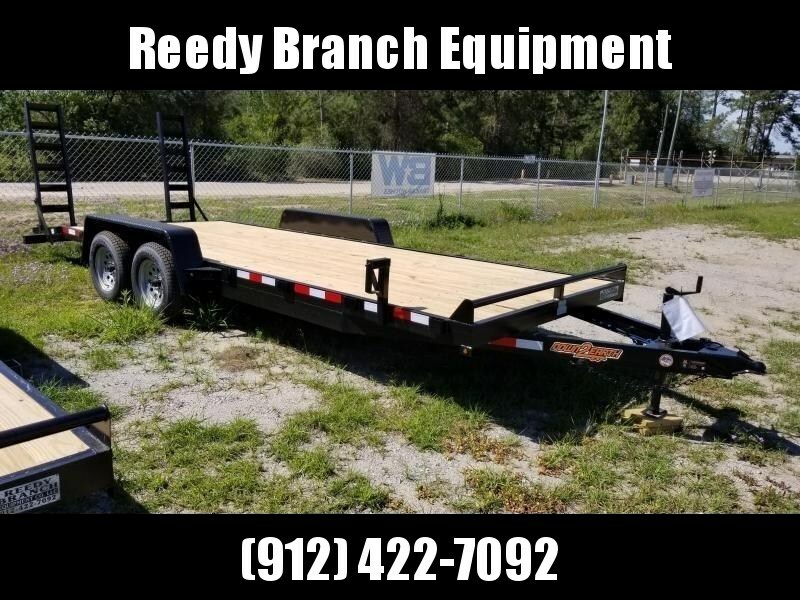 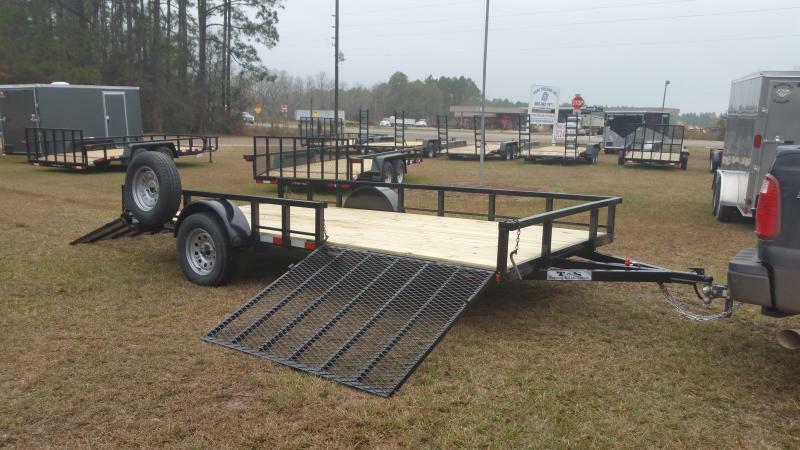 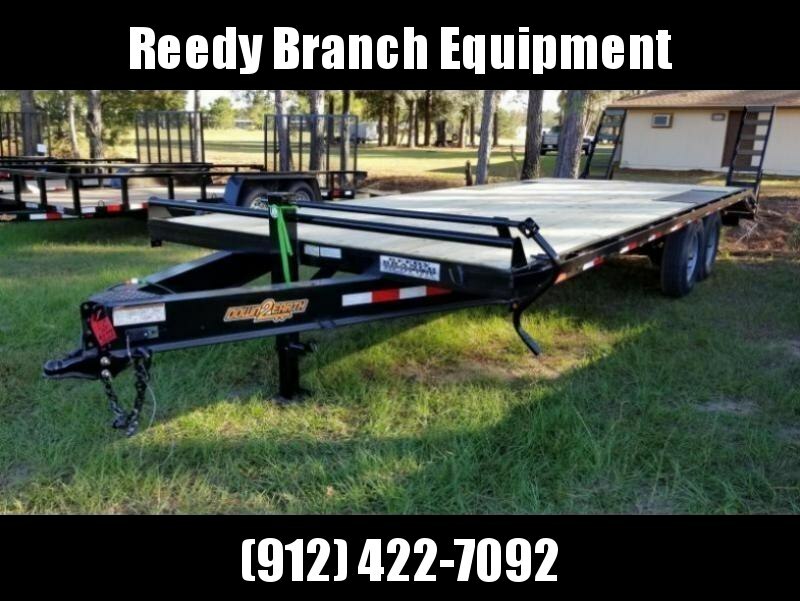 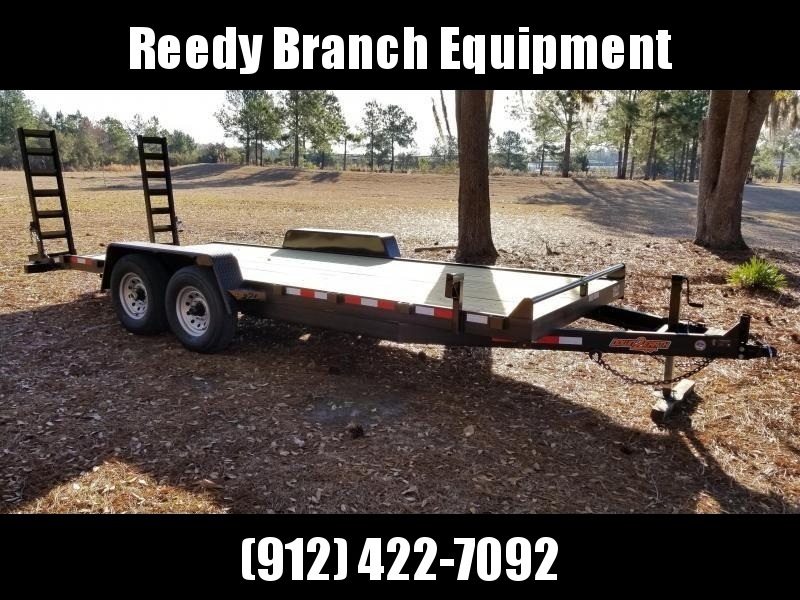 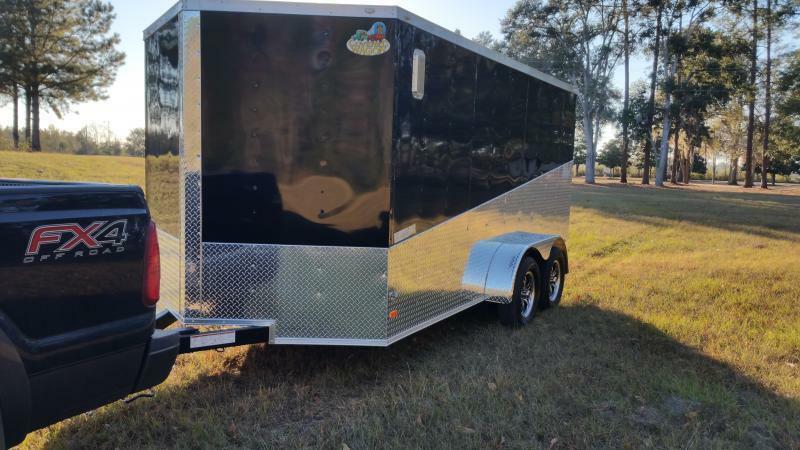 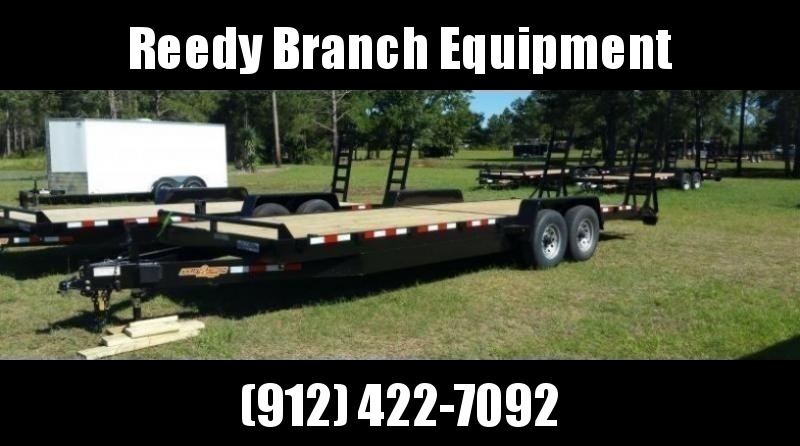 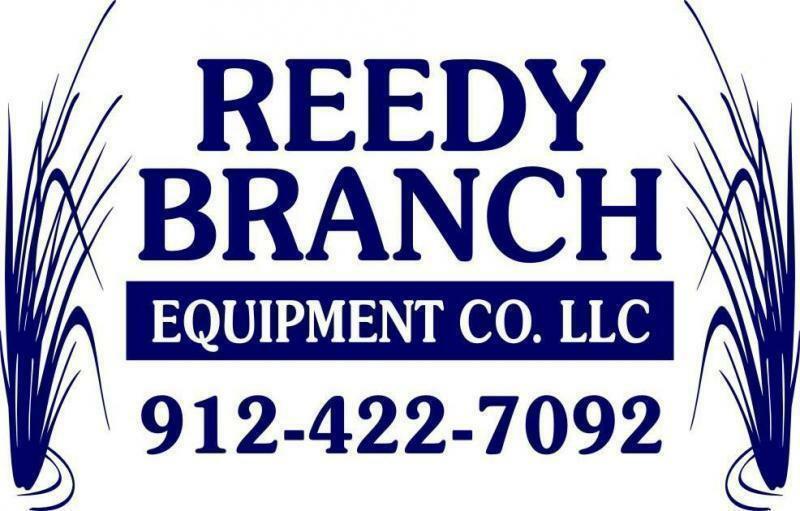 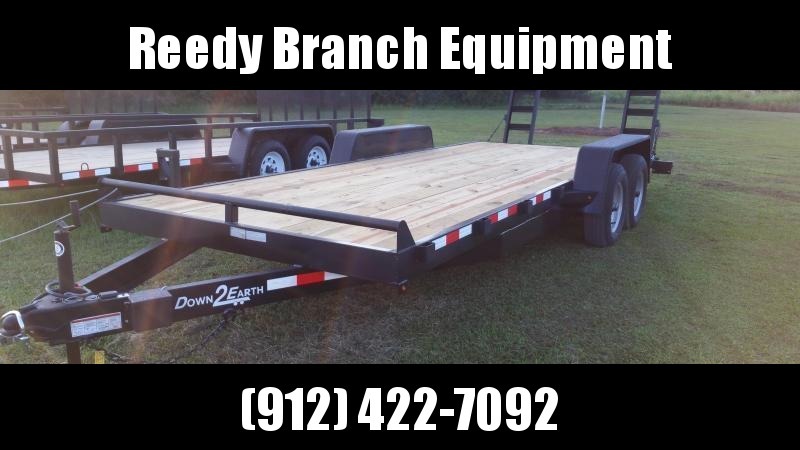 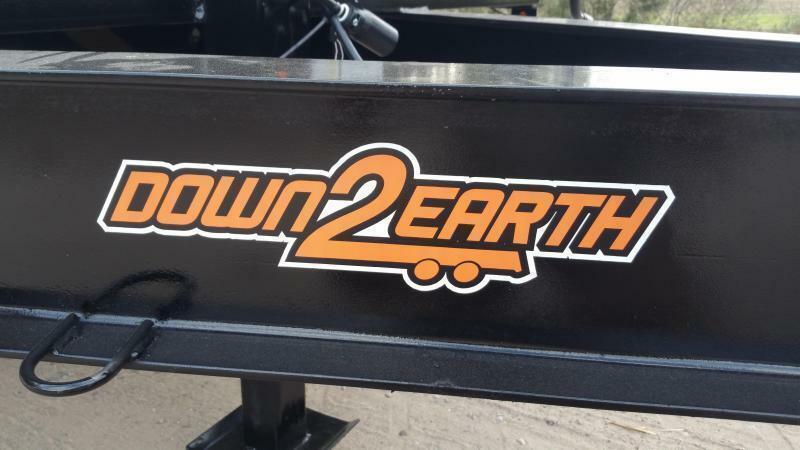 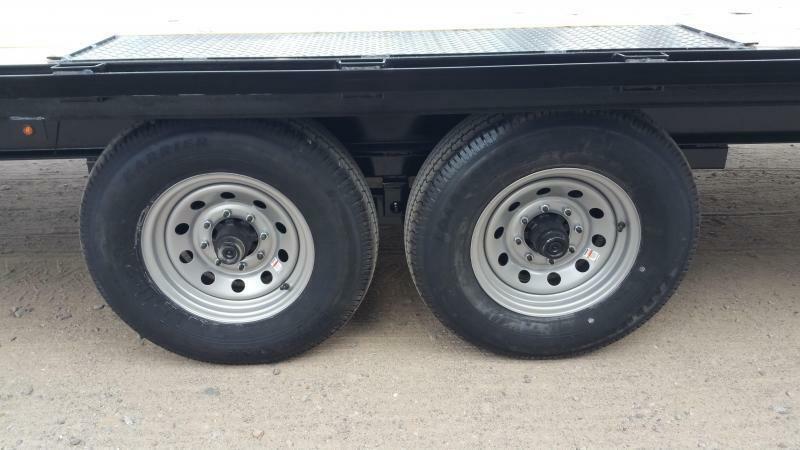 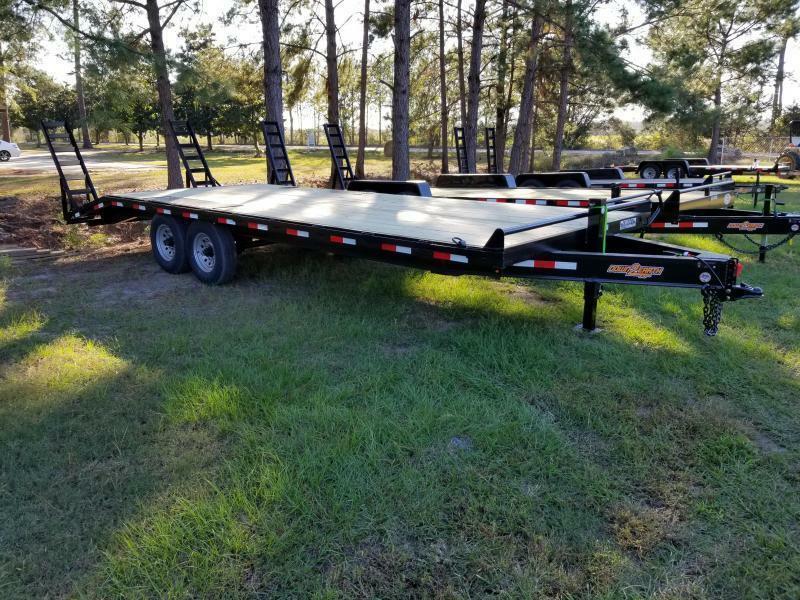 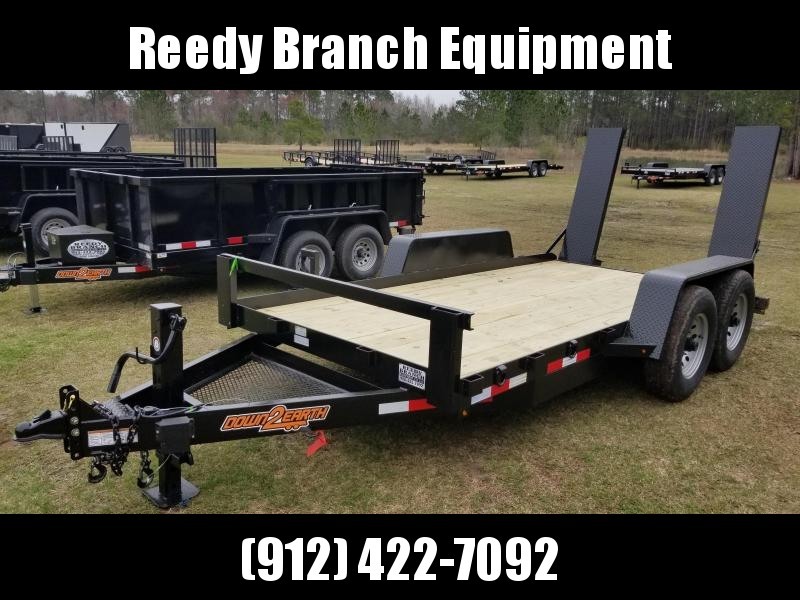 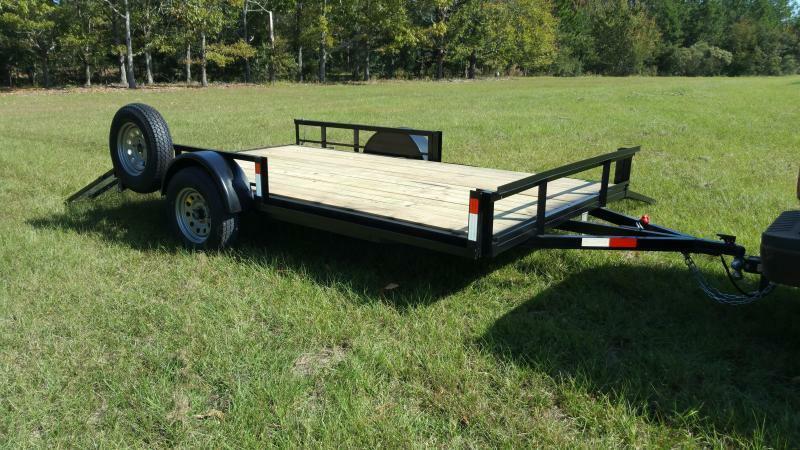 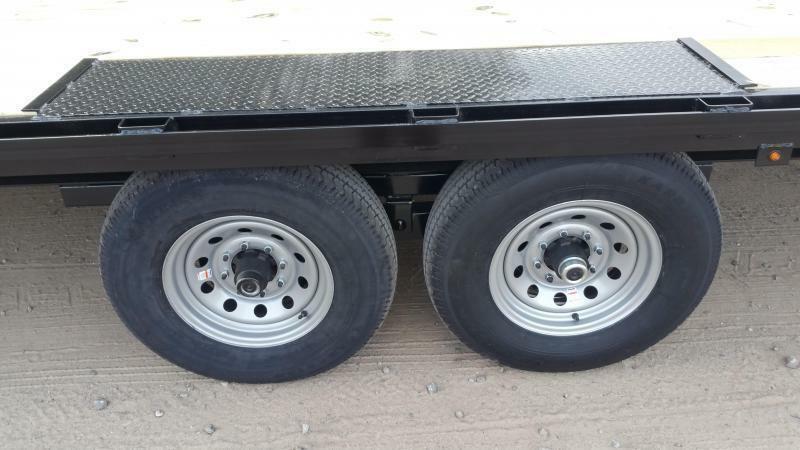 Reedy Branch Equipment Company has to offer this (2019) Down to Earth 102"x24 Foot Deck Over Equipment Trailer with Tandem 7000 lb Dexter Brake Axles. 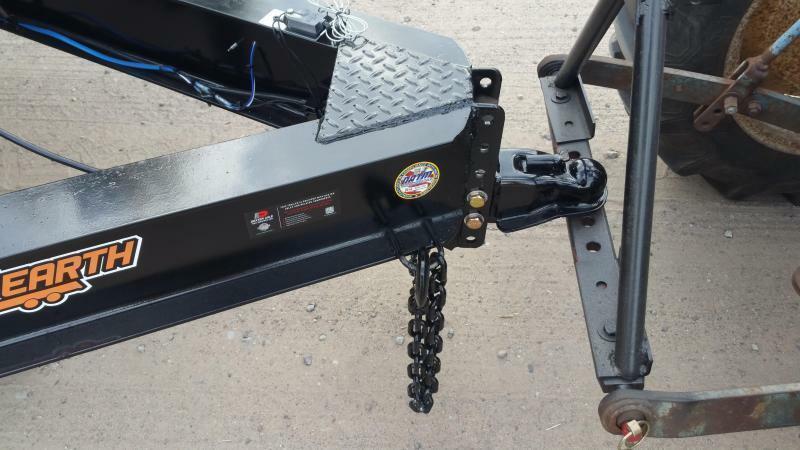 -3 Inch C-Channel Cross Members on 18 Inch Center. 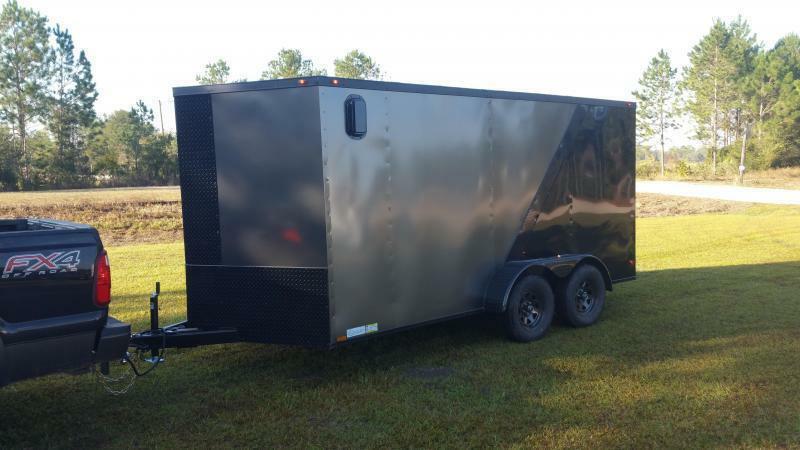 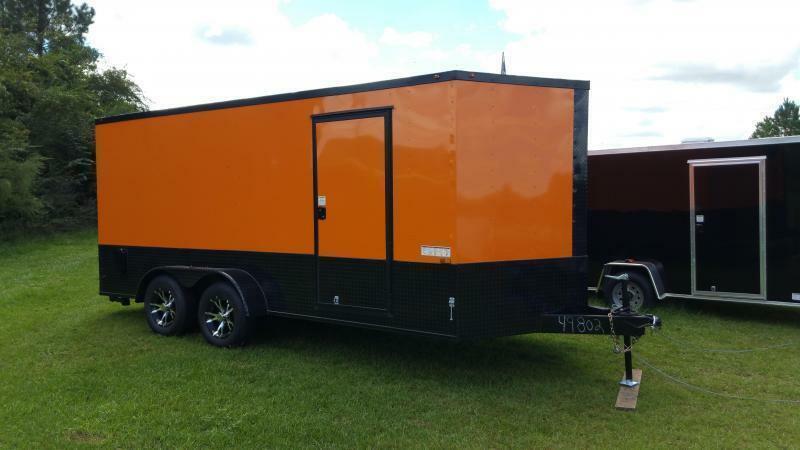 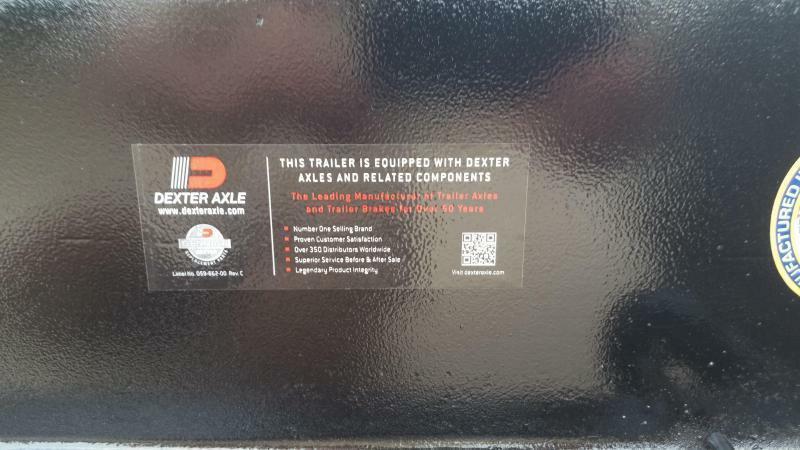 We are an exclusive dealer Rock Solid Cargo and Down to Earth Trailer! 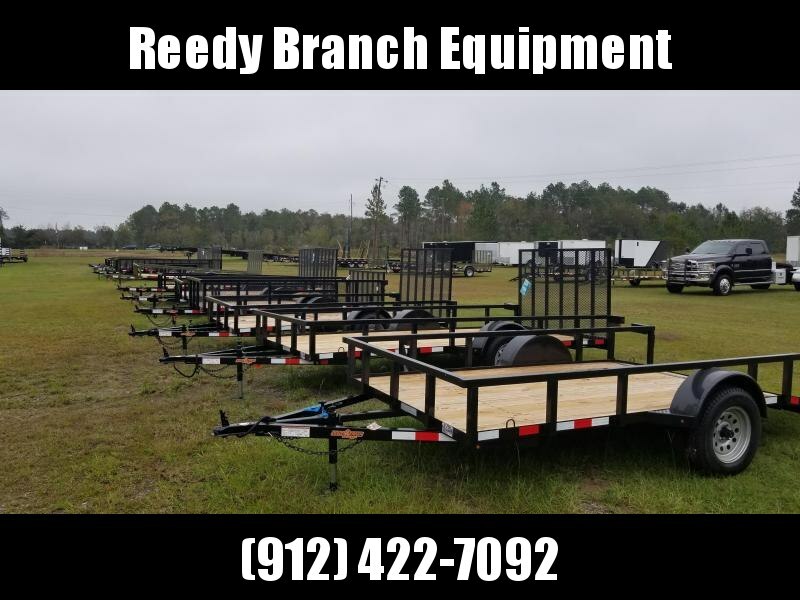 We keep a wide selection of inventory including dump trailers, equipment trailers, utiliity trailers, and cargo trailers!